Apple announced a new model of its lightweight MacBook Air laptop on Tuesday during its event in Brooklyn, New York. 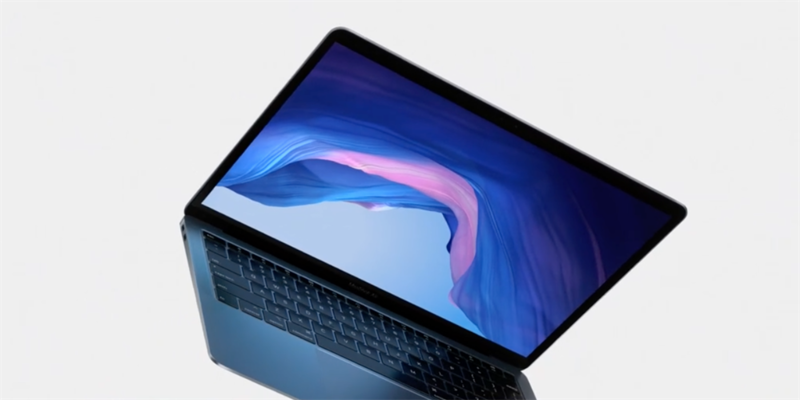 One of the most welcome new features of the new MacBook Air is a 13.3-inch Retina display that's sharper, with better colour and narrower bezels, than the more traditional, lower-resolution display on the previous MacBook Air. The new MacBook Air also comes with Touch ID for fingerprint unlocking, much like the recent MacBook Pro models. It has Apple's T2 security chip for enhanced security. 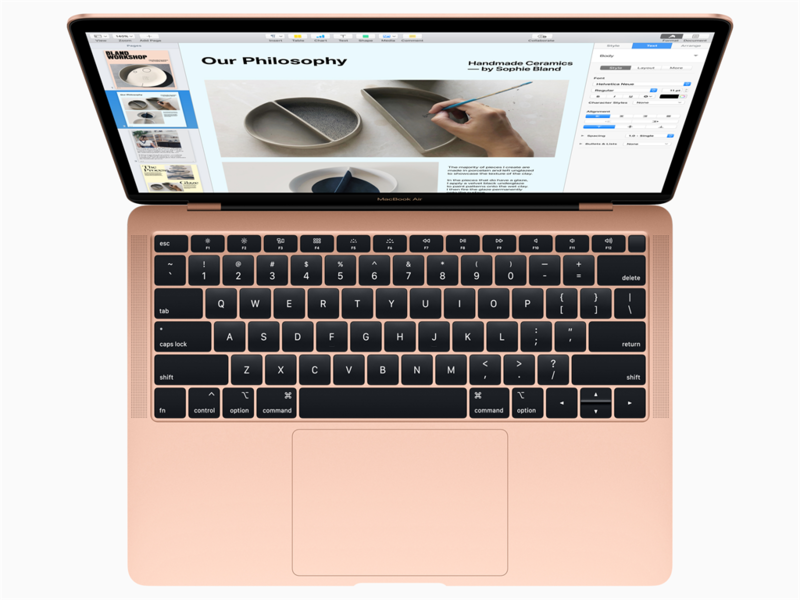 Apple added its third-generation Butterfly keyboard, with individual key highlights, to the new laptop. Below the keyboard is a Force Touch trackpad that Apple says is 20% larger than the one on the previous MacBook Air. Audio has also been improved on the new MacBook Air. Apple says it's 25% louder and has twice the bass and wider stereo sound than older models. 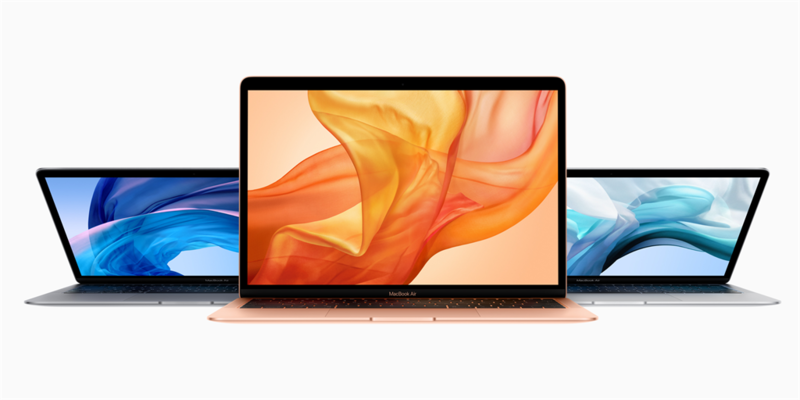 When it comes to connecting your devices, the new MacBook Air has two USB-C/Thunderbolt 3 ports, much like Apple's recent MacBook Pro lineup. There's also a headphone jack. Powering the MacBook Air is Intel's eighth-generation dual-core chip that can be accompanied by up to 16 GB of RAM. The SSD storage inside the new MacBook Air is also 60% faster than the previous model, according to Apple, and has a capacity of up to 1.5 terabytes (1,500 GB). 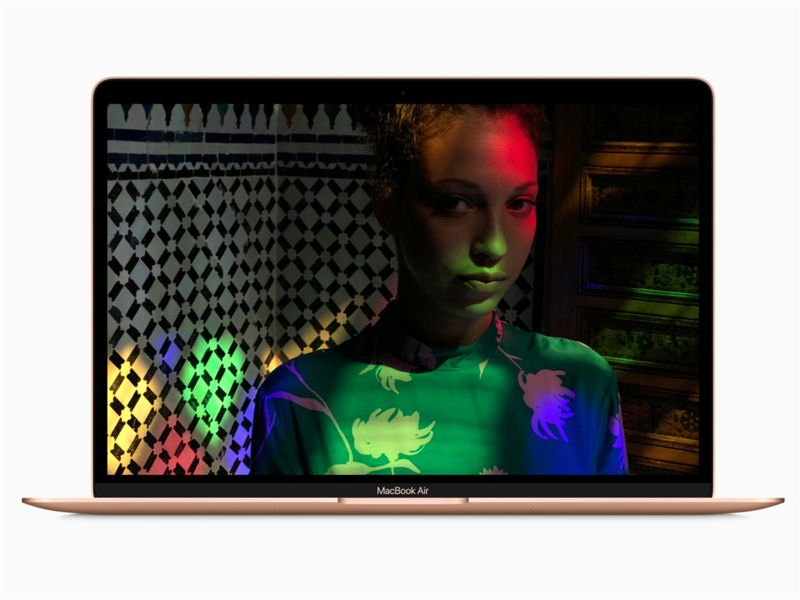 Battery-wise, the new MacBook Air can play iTunes movies for up to 13 hours, Apple said. 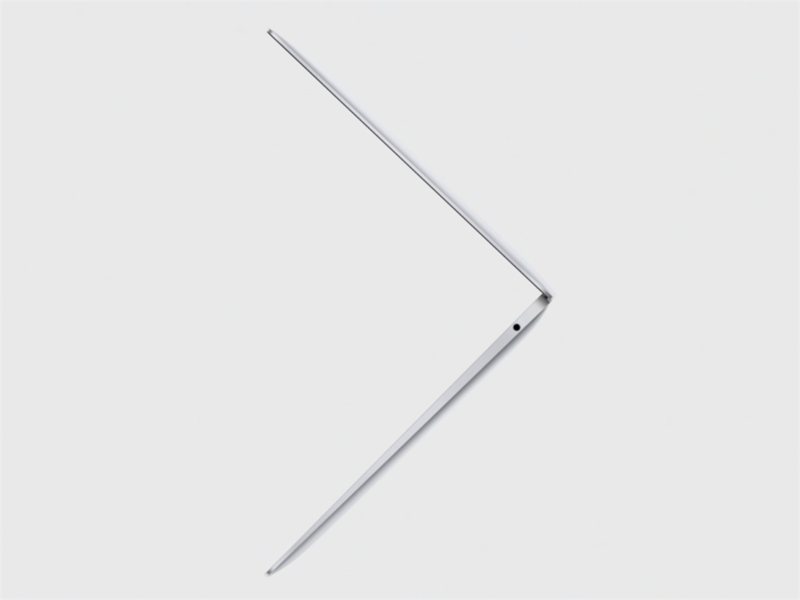 The overall shape, size, and weight of the new MacBook Air got a refresh too. Apple says it takes up 17% less volume than the previous model and is 10% thinner, weighing in at 2.75 pounds. The new MacBook Air's external enclosure is 100% recycled aluminium. 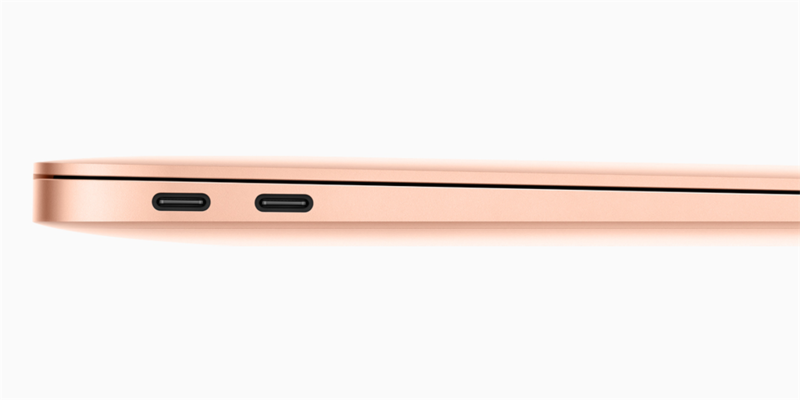 The new MacBook Air will be available in three colours: silver, space grey, and rose gold. The new MacBook Air starts at $1,199 (R17,500) in the US. South African pricing has not yet been revealed.